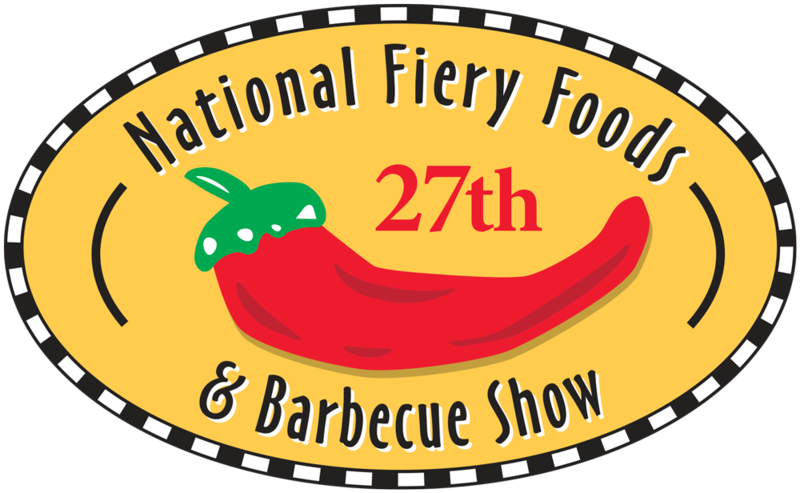 Here’s our latest craziness for the 27th National Fiery Foods & Barbecue Show, March 6-8 at Sandia Resort & Casino in Albuquerque. The spot was written and produced by Wayne Scheiner and voiced by me (except for Chile the Kid). 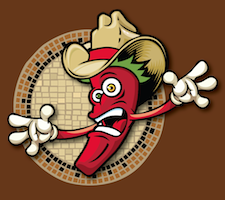 We are happy to introduce our new show mascot, Chile the Kid!